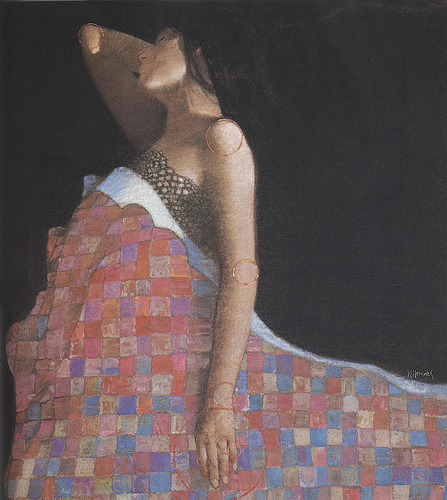 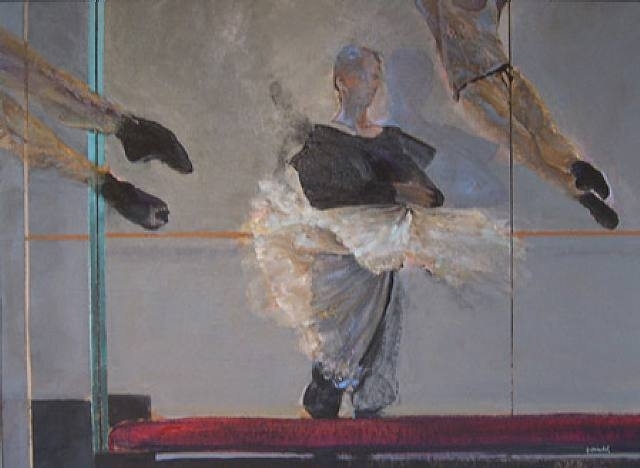 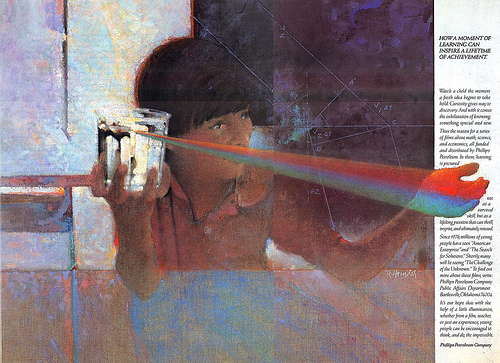 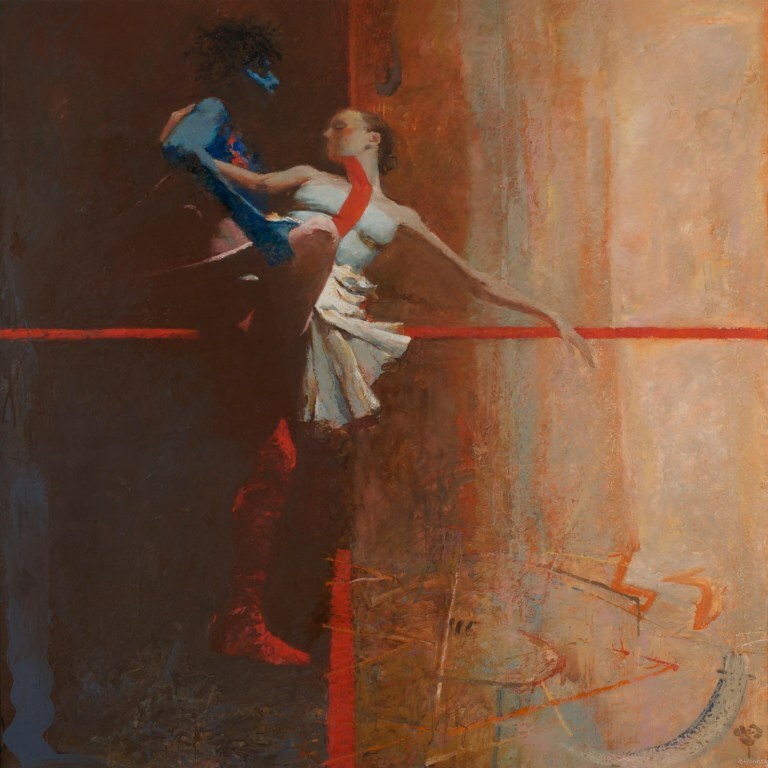 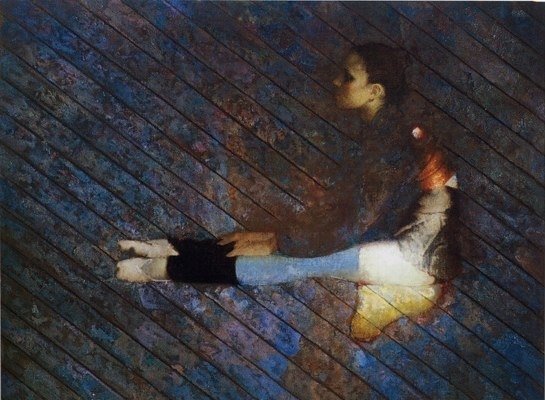 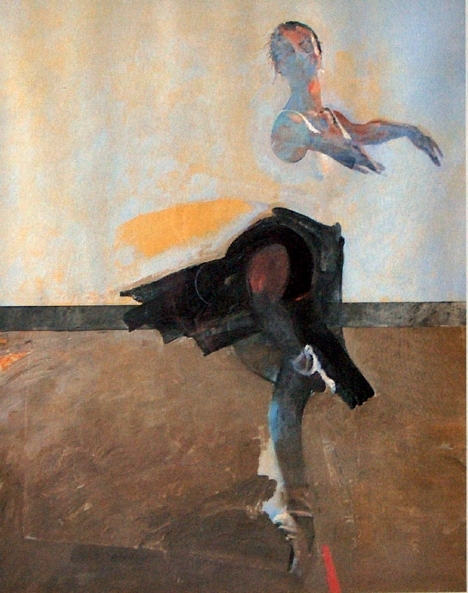 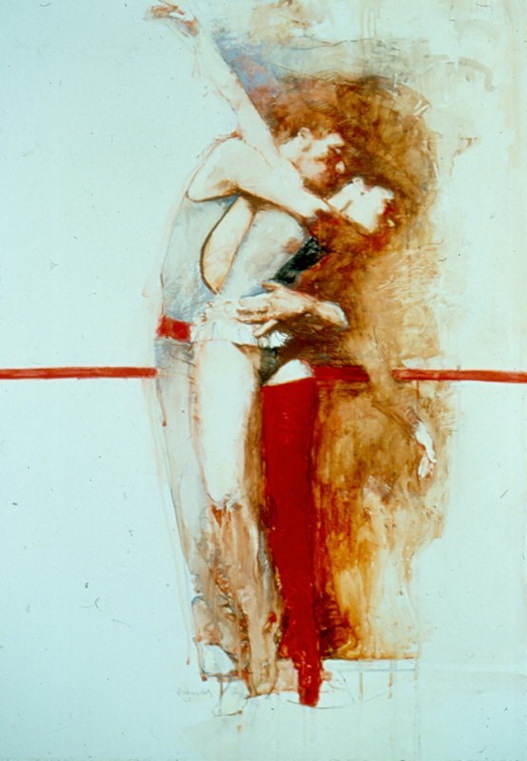 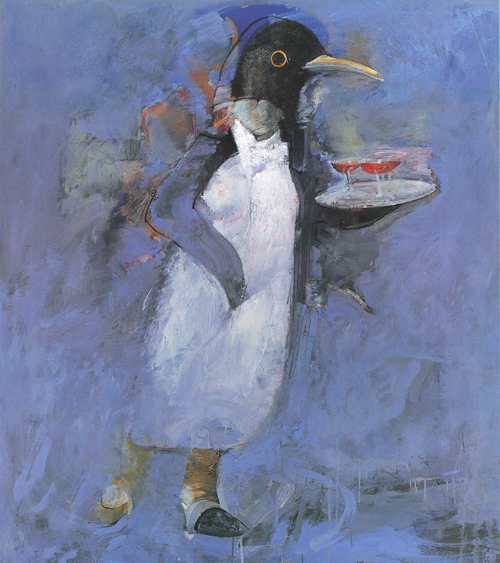 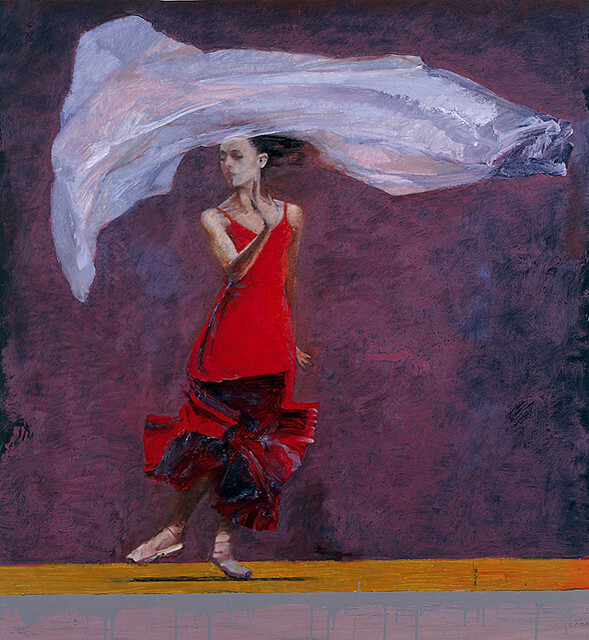 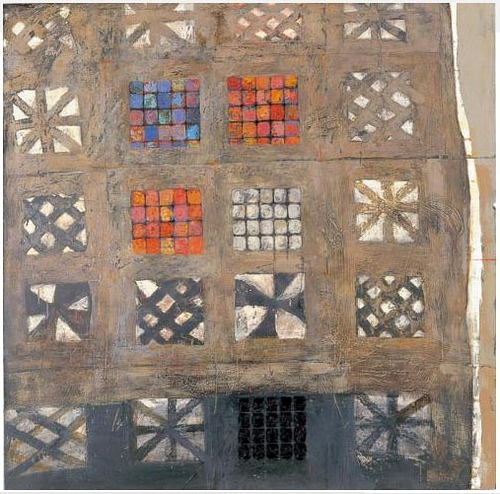 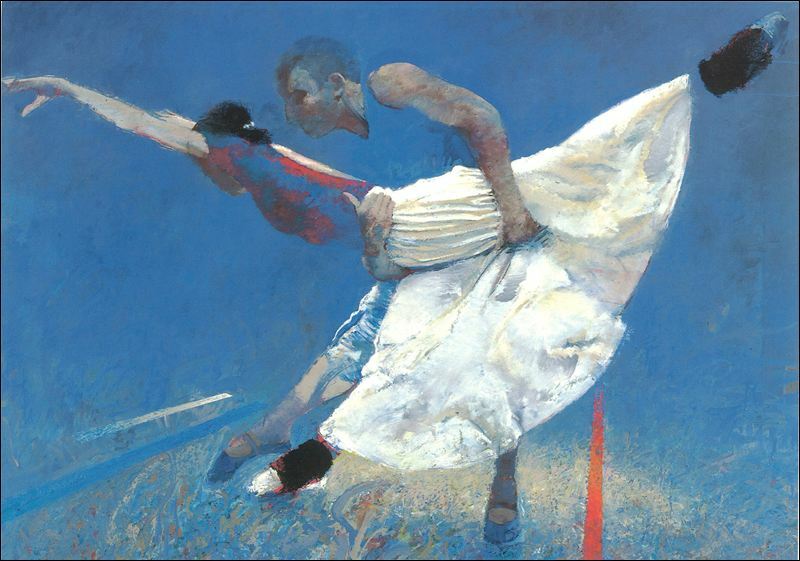 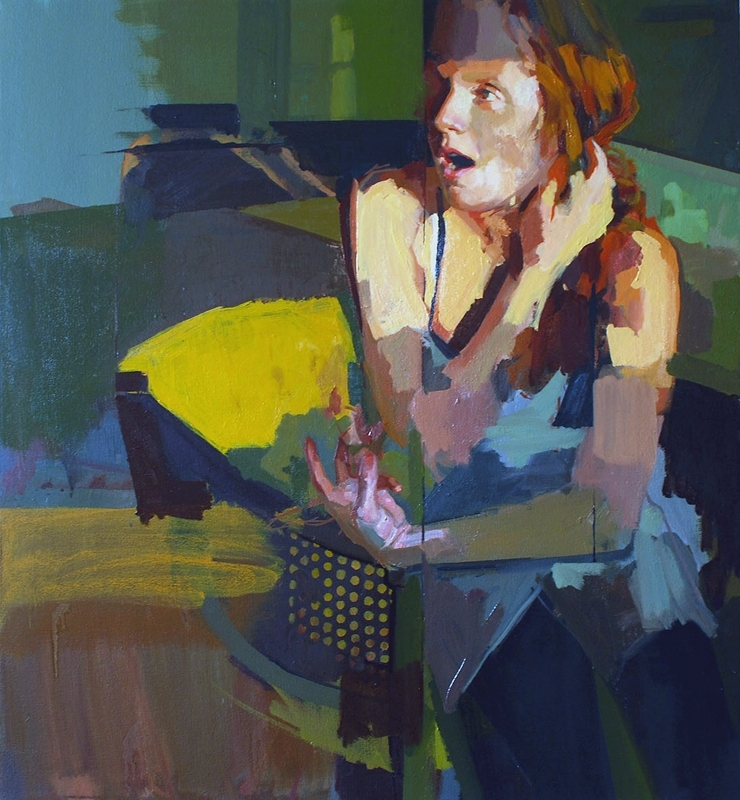 Robert Heindel (October 1, 1938 - July 3, 2005)* was an American painter*, illustrator, and stage designer best known for his paintings of dance and performing arts. 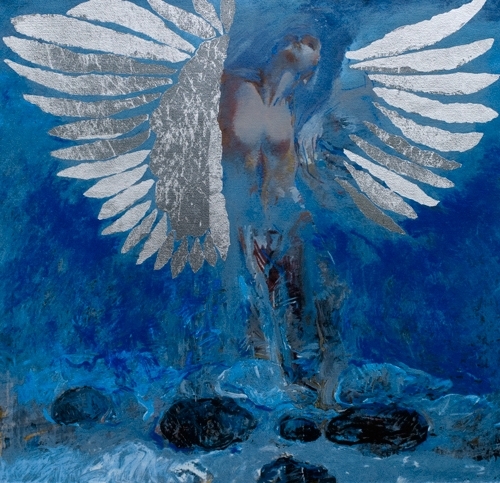 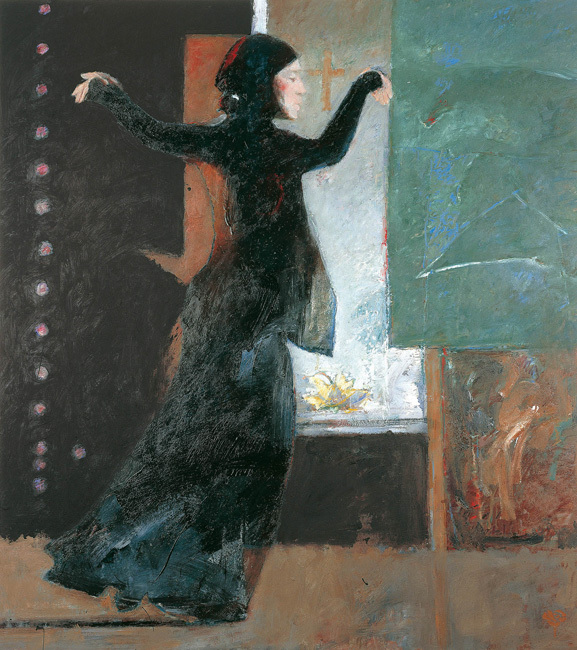 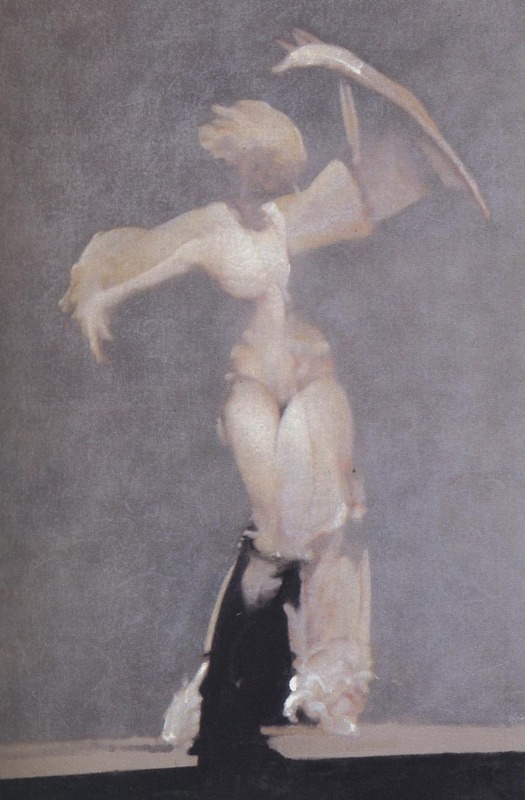 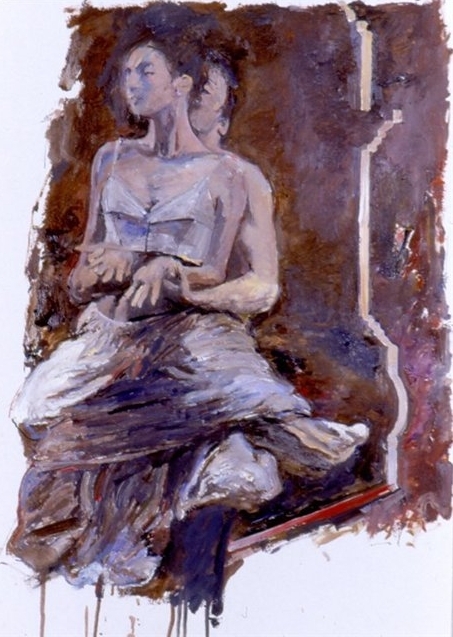 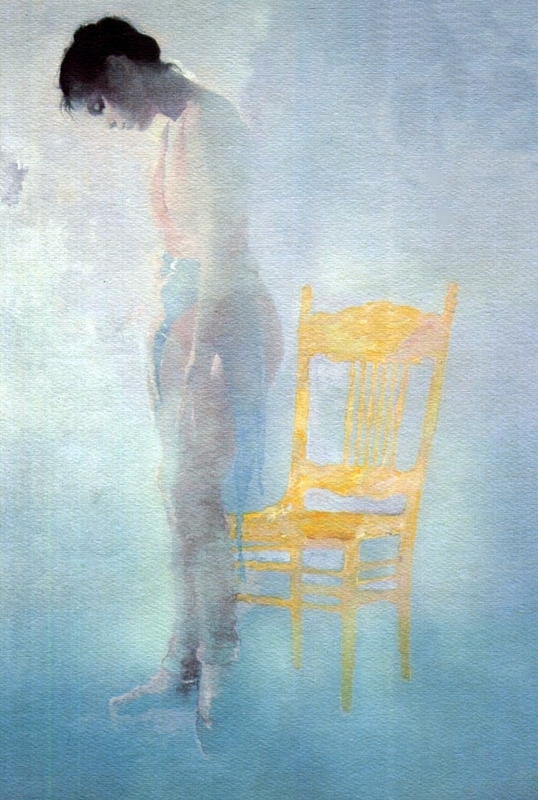 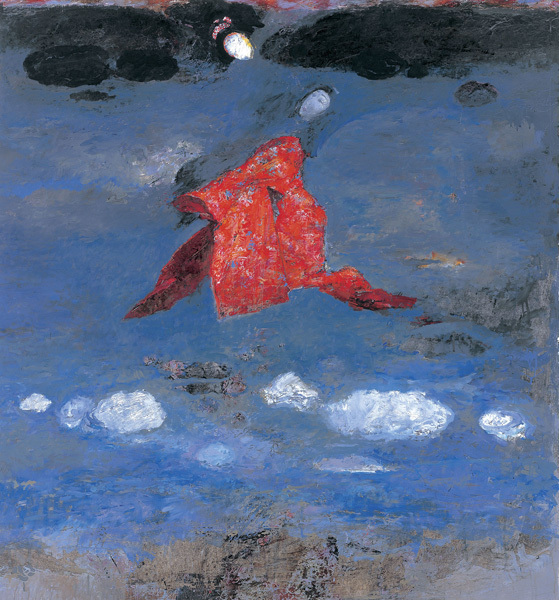 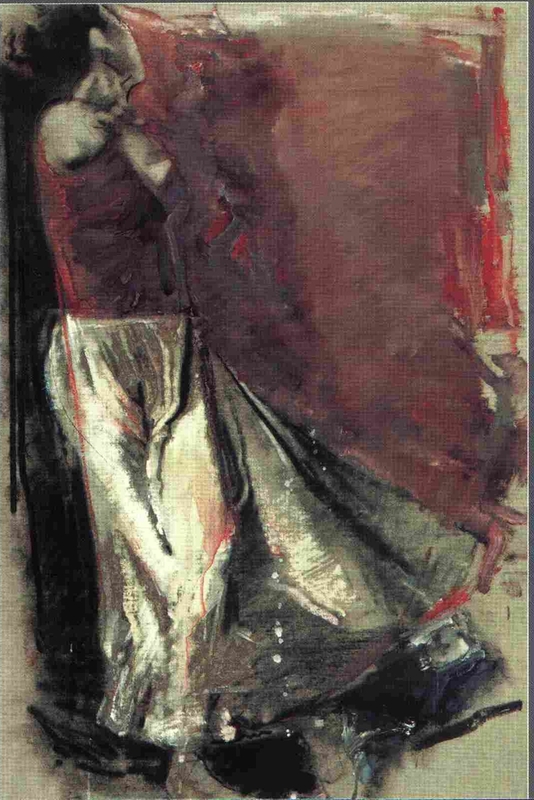 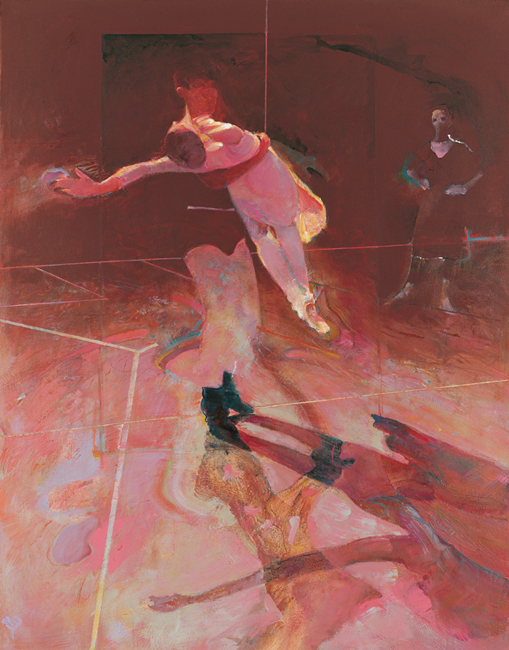 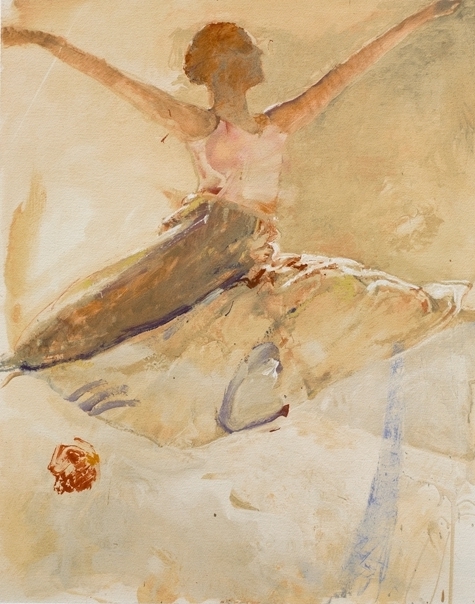 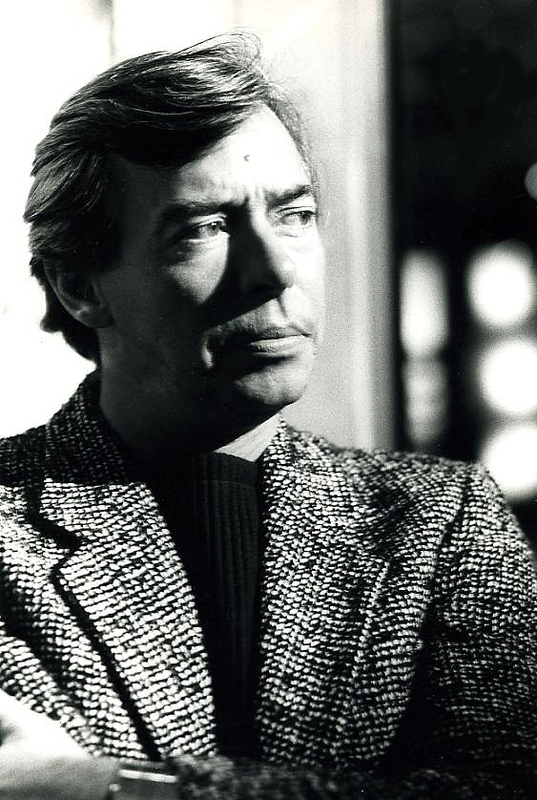 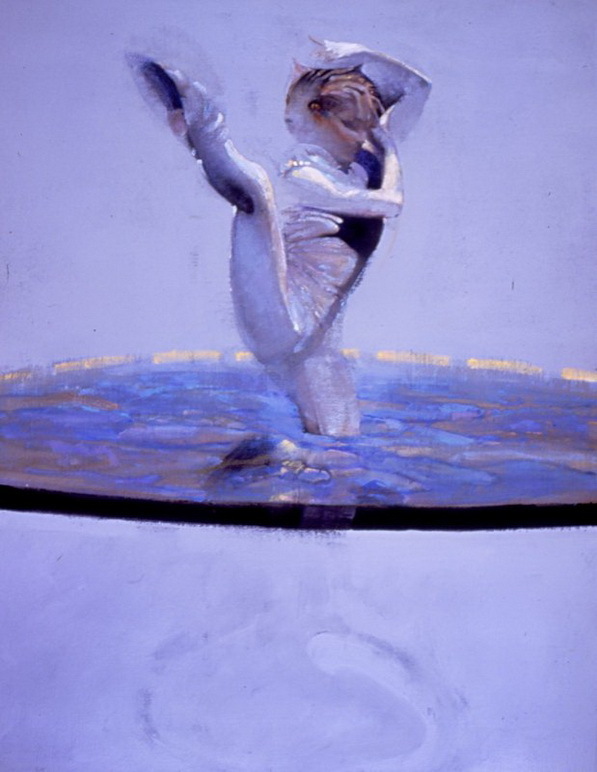 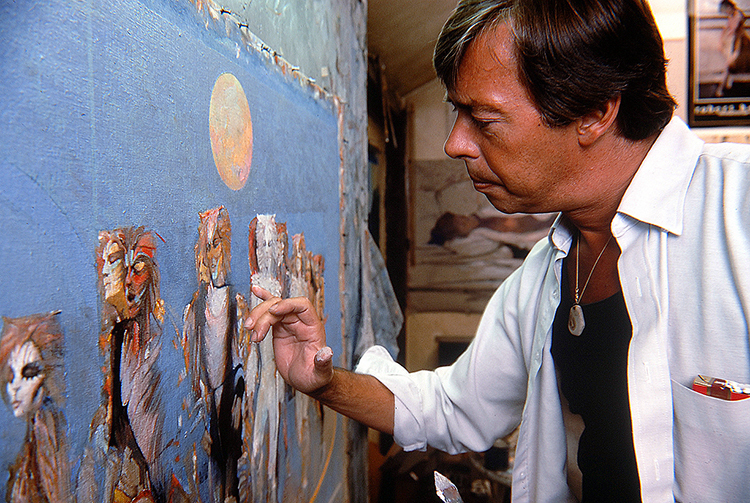 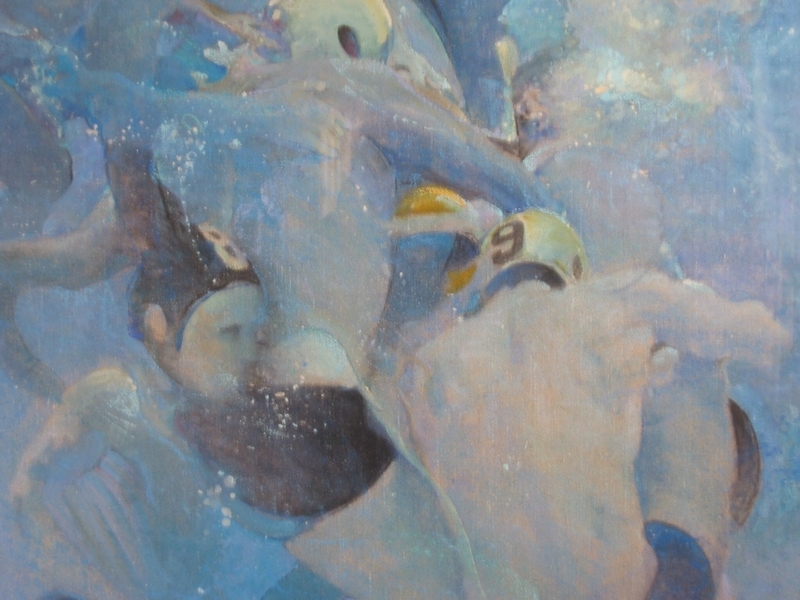 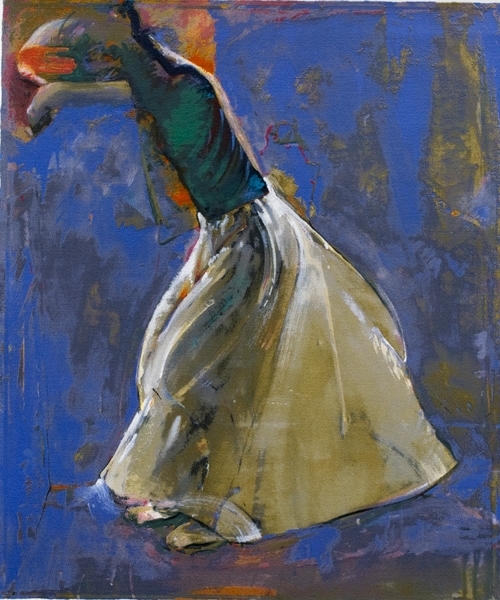 Heindel created over 1300 paintings and drawings of dance and performing arts during a twenty-five year period in the late twentieth century. 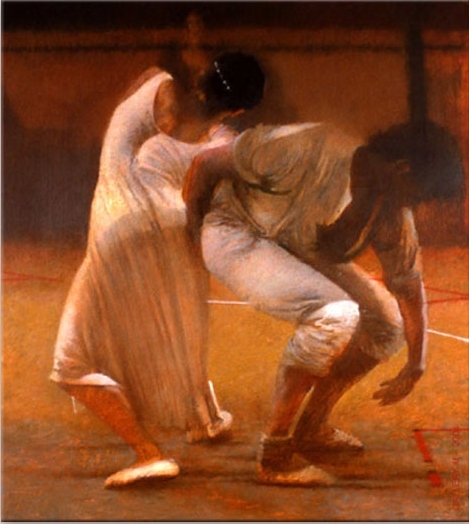 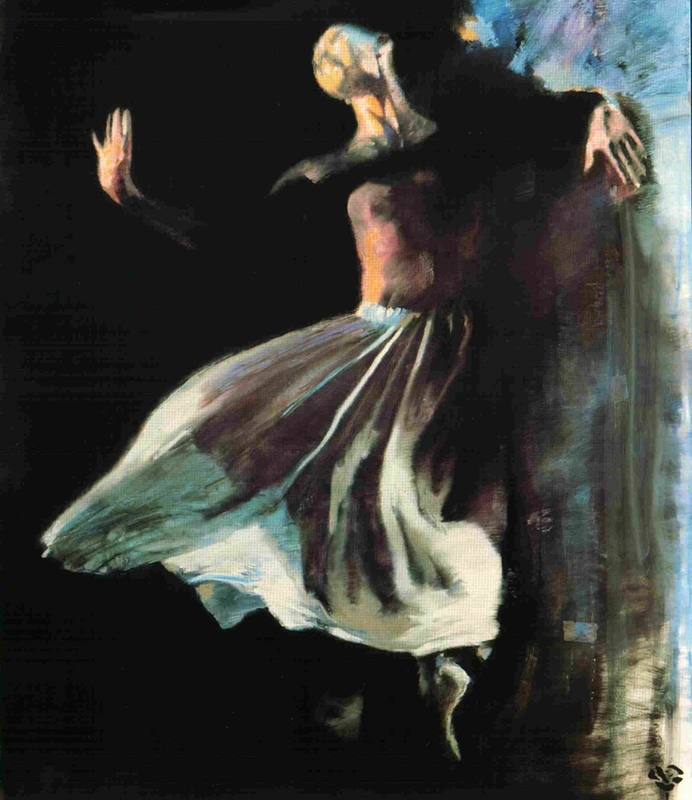 He was described as the best painter of dance of his time.